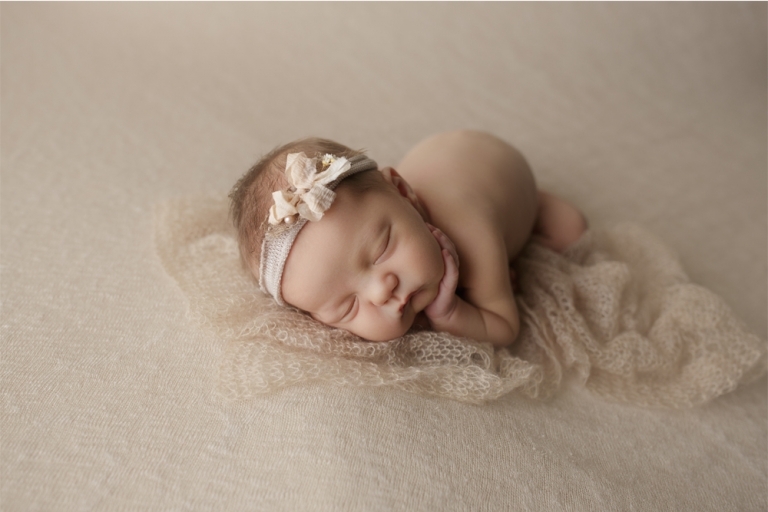 I loved being this family’s Tacoma newborn baby photographer! 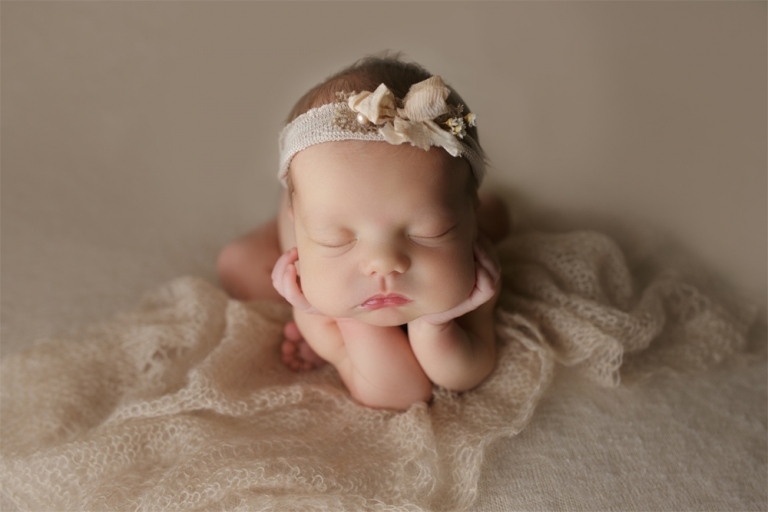 Newborn sessions are always more special when you photograph your best friend’s baby! I’ve known the mother since high school and she’s one of the best people I’ve ever met! She’s beautiful inside and out and always makes me laugh! I couldn’t be more grateful for our friendship! And when she told me she was expecting a baby girl … I couldn’t have been more excited! I have a little girl myself and they are just so much fun! 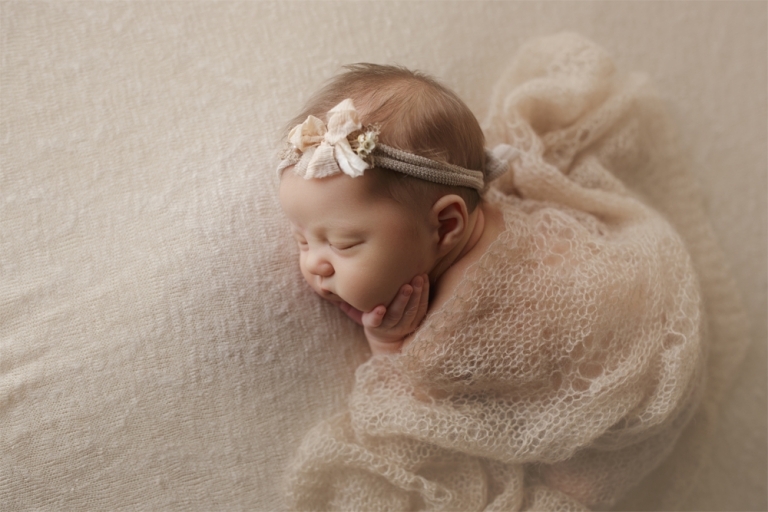 This little girl, Eva, slept so well for her Tacoma Puyallup newborn session! She was the tiniest little thing and I loved snuggling her! Getting to love on fresh, new babies is the best part of my job! There’s nothing better than being in awe of God’s perfect creation! I feel so lucky every day that I get to do this for work! Eva’s big brother is one of the sweetest, most loving boys too! And he’s so excited to be a big brother! His curly hair just kills me too! He’s so handsome! I have no doubt these two will be best friends growing up! 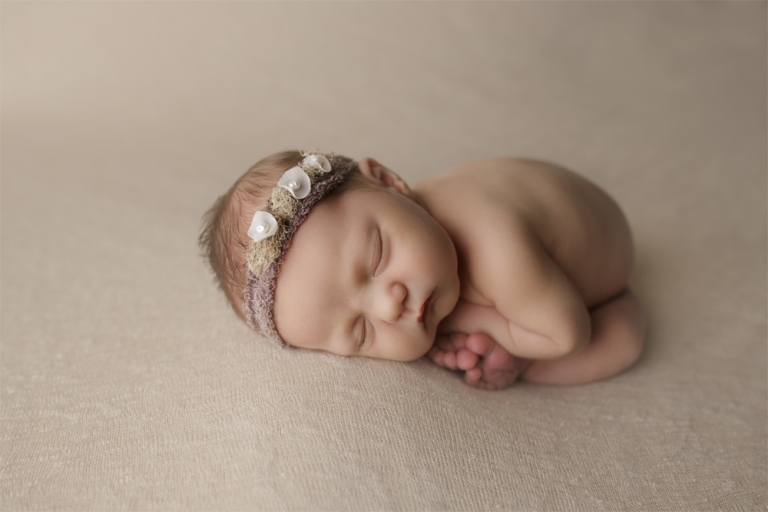 I was very happy that mom wanted me to use gray in her Tacoma Puyallup newborn session! I love using gray on girls! There’s just something about using the typical “boy” colors with girls!